At their worst, car crashes can threaten or take your life. At their best, they are a source of frustration and financial strain. A car accident can become even more irritating when the driver of the vehicle that struck your car drives off to avoid liability for any damages or injuries you sustained. If you’ve experienced this frustration, you’ve just been involved in a hit-and-run accident. 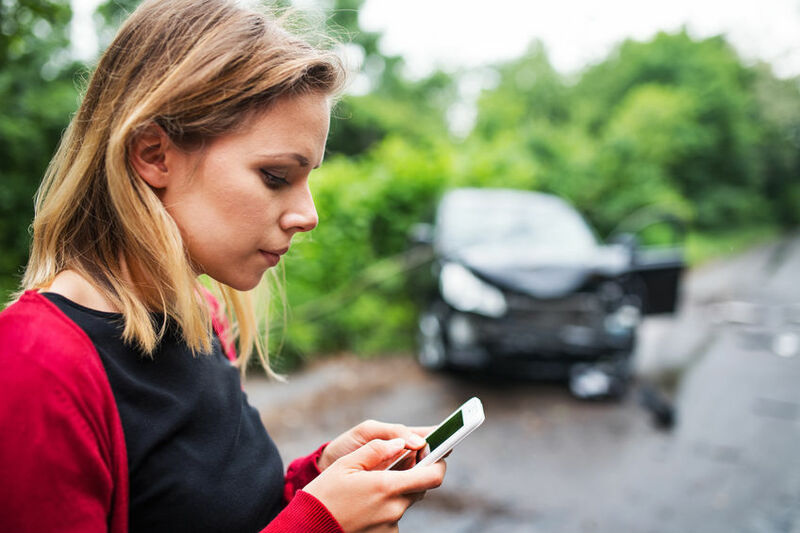 If you’ve recently been involved in a hit-and-run, you might want to call a personal injury lawyer at Cellino and Barnes, to find out what you can or should do next. According to AAA, hit-and-run crashes are on the rise, accounting for nearly 12% of all motor vehicle accidents. In 2016, more than 2,000 people died after a vehicle leaves the scene of an accident. That’s about 5.5% of all traffic fatalities! Unfortunately, these types of accidents take place every day. In fact, the number of hit-and-run accidents is increasing nationwide. Drivers who cause accidents may try to avoid responsibility and any possible criminal charges by fleeing the accident scene or providing false information to victims, witnesses, and law enforcement officers. While it may seem hopeless, those who survive hit-and-run accidents can take a few measures to establish a record of the incident and help their insurance companies properly reimburse them. You might feel defeated after the driver who caused your accident takes off, but the fact is you should still do all that you can to carefully document the accident. Look for witnesses who might have been able to get a better look at the other car. After identifying witnesses, be sure to take down their contact information. They may be vital to your case at a later date. File a claim. Even though you do not have the other driver’s information, it may be possible to file an insurance claim under your uninsured or underinsured coverage. Most accidents are just that: accidents. Drivers rarely face criminal charges when they’ve caused an accident. However, if a driver fled the scene of an accident, they will almost certainly face hit and run charges. That’s why it’s important to do all that you can after a hit-and-run to preserve evidence and details that could potentially help police officers track down and identify the driver of the other vehicle. 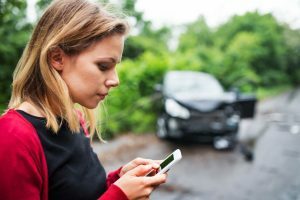 A car accident lawyer at Cellino and Barnes says there are also actions you should avoid that may hurt your case. It may seem obvious, but for your safety and to protect your claim you should never attempt to follow the at-fault driver. You should not hesitate to report the accident. Even though the other driver took off, it’s important to report the accident within 24 hours. You should also report the accident to your insurance company. If you are asking yourself, “Do I need a lawyer for a hit-and-run accident?” it’s always worth the call. At Cellino & Barnes, it doesn’t cost anything to speak with a car accident attorney. For over 60 years, the legal team at Cellino & Barnes has stood by the side of countless car accident victims requiring representation in New York. We have helped many New Yorkers recover the compensation they needed after an accident left them with severe losses. Whether your accident caused you injuries or left you with vehicle damage, our team could help you get a fair settlement. If you’re wondering whether you need a lawyer for a hit-and-run crash, call our experienced injury lawyers to discuss your case for FREE or contact us online.